modern rooms all A/C,fridge cable TV,hot water, WI-FI free,lift to all 22 rooms and 6 apartments less than 250 meters form the beach. cycles & motorcycles are for rent too. not included try our full breakfast to have a nice day head start . Jomtien hostel offers ideal comfort for your stay with enchanting privacy, spectacular beauty, clean and friendly atmosphere. located only 250 m from the beach side. 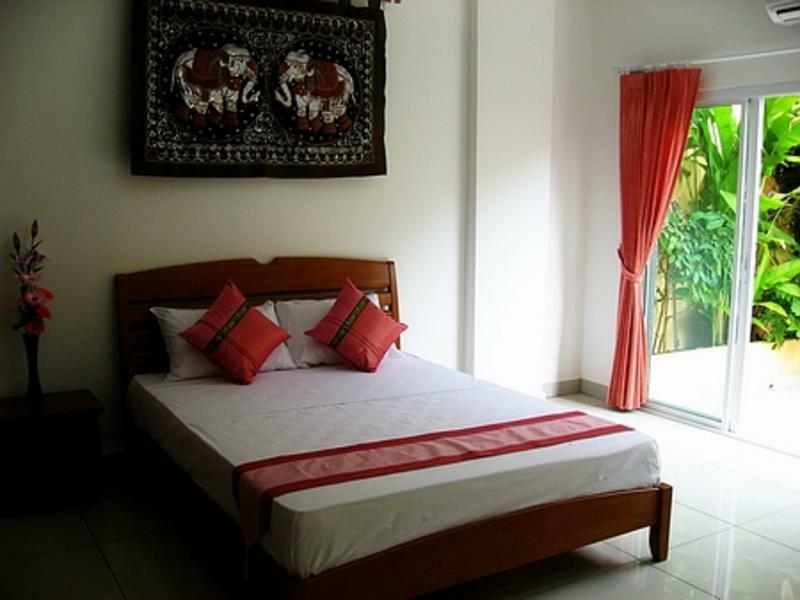 The perfect location to reach various tourist spots around the Pattaya city by car 5 km and at the same time quiet and pollution free place to stay. on jomtien beach road stop at the Sarita hotel go in the street on the side 250 m on the right is where we are .Directions to the hostel. When arrive in Jomtien from Pattaya we are 2.5 km from the 90 deg turn at the beach.